The pilot trail of changing the Petrol price & Diesel price on a daily basis has started and this is going to be rollout to all states shortly. This means that we would need to track the daily petrol and daily diesel price for the respective states. The three major companies HPCL (Hindustan Petroleum Corporation Limited), BPCL (Bharat Petroleum Corporation Limited) & IOCL (Indian Oil Corporation Ltd) have released their mobile app for tracking the prices and also for other value add services. 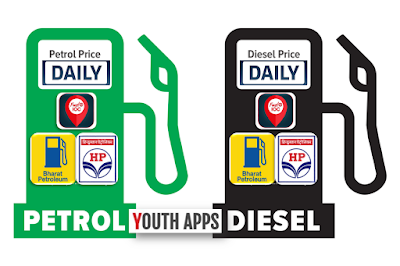 Use this mobile apps for tracking the daily Petrol Price & daily Diesel Prices in all the states and cities. My HPCL has been installed between 100,000 - 500,000 times by users at the time of this review and has an average rating of 3.8 in Google apps store. My HPCL app has been reviewed by 1734 Users and 862 users have rated 5 stars. My HPCL app size varies from device to device and can be installed on any Android device running version 4.0 and up. Let’s look at a useful phone app called SmartDrive. This app has been released by Bharat Petroleum Corporation Limited Travel & Local. The app description in Google Play read as "Constant visibility to customers, Creation of a direct marketing channel, providing value to customers, Building Brand and recognition, Improving customer engagement, Standing out from the competition, Cultivation of customer loyalty are some of the imperatives with regards to mobile application development. Due to the increased use of mobile applications in all businesses"
SmartDrive has been installed between 10,000 - 50,000 times by users at the time of this review and has an average rating of 4 in Google apps store. SmartDrive app has been reviewed by 567 Users and 337 users have rated 5 stars. SmartDrive app size varies from device to device and can be installed on any Android device running version 4.0 and up. Lets look at a useful phone app called Fuel@IOC - IndianOil. 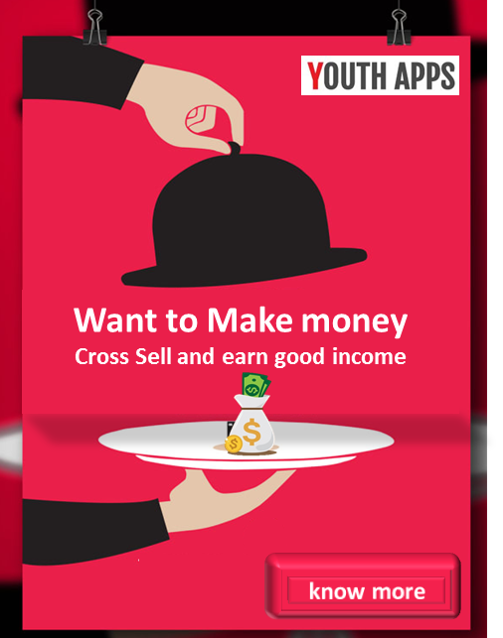 This app has been released by Indian Oil Corporation Ltd. Business. The app description in Google Play read as "Fuel@IOC is a Mobile Application for Fuel Customers of Indian Oil. The application has the following added features:- RO Locator: Locate your Petrol Pump, E Bills: Track your Fuel Purchases, Loyalty: Track your Loyalty Transactions (XTRAREWARDS), Link to other IOC applications & Grievance Tracker: Track your grievances. Fuel@IOC - IndianOil has been installed between 100,000 - 500,000 times by users at the time of this review and has an average rating of 2.8 in Google apps store. Fuel@IOC - IndianOil app has been reviewed by 2092 Users and 720 users have rated 5 stars. Fuel@IOC - IndianOil app size varies from device to device and can be installed on any Android device running version 4.1 and up.